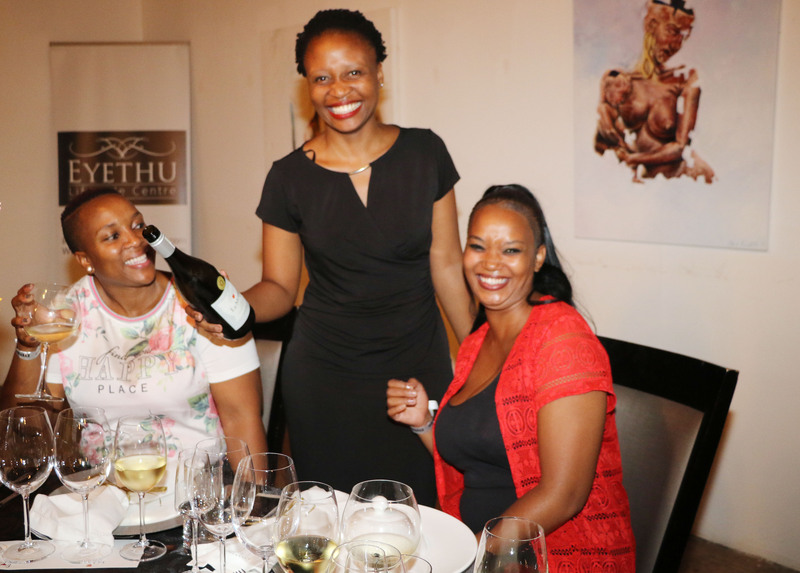 How did the creation of Meerlust Rubicon come about? In the late 60`s my father was fortunate enough to visit the Bordeaux region in France, and was inspired by the similarity in terroir of what he identified at Meerlust, abundant sun, gravelly soils, and proximity to the ocean. Meerlust meaning `pleasure or joy of the sea`. 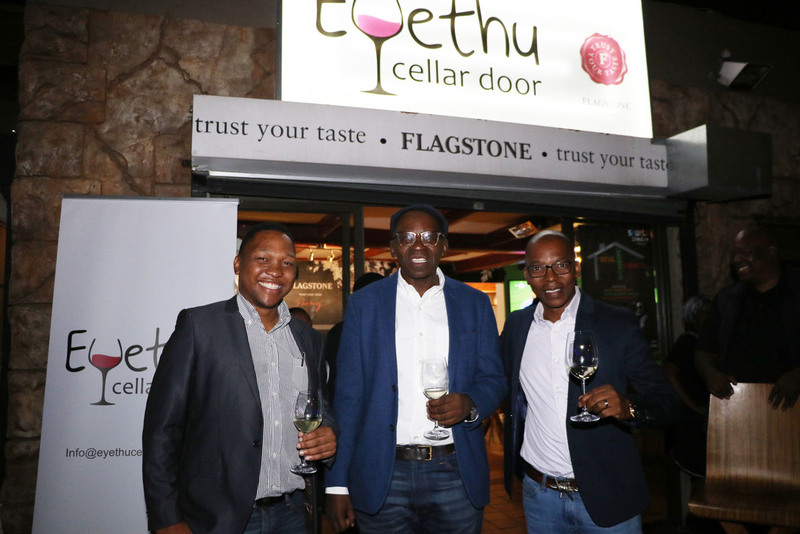 The visit motivated him to aspire creating a world-class red blend that would be able to compete with the great reds of the world, and to make a wine that would make South Africa proud. And the name? Why Rubicon? 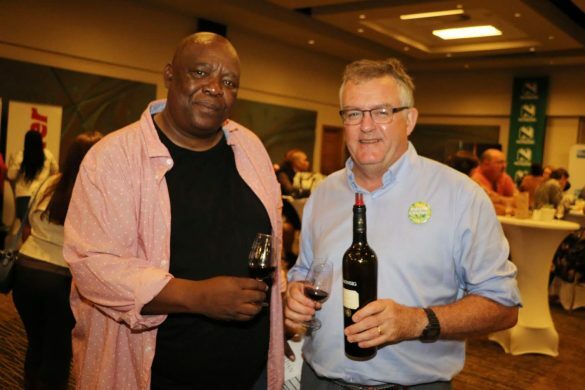 When my father and Giorgio dalla Cia, the then cellar-master at Meerlust, started blending Cabernet Sauvignon, Merlot and Cabernet Franc in 1978, the SA wine industry was somewhat sceptical about this new direction that was being taken by these two trail-blazers. They were reminded of the somewhat similar situation Julius Caesar found himself in 49BC, when he needed to cross the river Rubicon, north of Rome, against enormous odds. His men would not allow him to cross without them, and as a result they crossed the river together, challenging the power of Rome, and uttering the now famous words, `Alea iacta est`, meaning `the die is cast`, no turning back. The maiden-vintage of the Meerlust Rubicon was 1980. What would you attribute the wine’s phenomenal success over the years to? I think Meerlust has a special micro-climate which underscores the growing of the noble varietals that constitute the Rubicon blend, and we have always been extremely strict with the quality destined for the Rubicon label. We always try to improve on the years before, and with the help of a dedicated team in the vineyards and the cellar, we attempt to achieve consistency, reliability and authenticity in our wines. 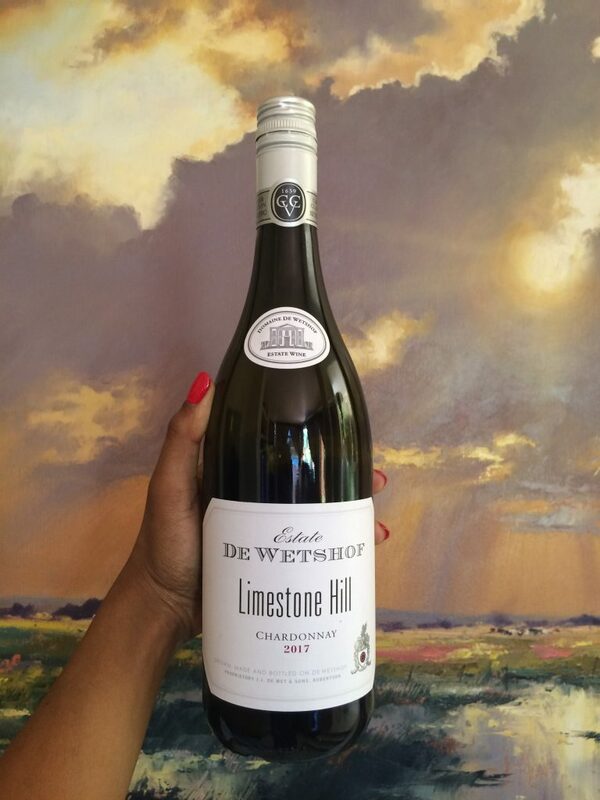 True to the Meerlust terroir. And we grow all our own grapes on the farm. Has Rubicon’s success presented some challenges to you? Success is always a challenge, because success brings with it the pressure to succeed again, and not to disappoint those who have created and supported that success. It has also been important for us at Meerlust to support everyone that has been a part of the success story and in 2009 we established the Meerlust Workers Trust which led to the establishment of Compagniesdrift, a BEE project in which our workers own 50% of the company. Compagniesdrift is today one of the success stories of the wine industry and offers bottling, blending, storage and labelling facilities for producers that do not have their own facilities. It currently services 40 wine producers and handles 2.6 million bottles of wine. We are all colleagues in our collective effort. All of us work together to sustain, maintain and build our brand as a whole. We’re all proud participants in the creative process. What does the blend consist of? The early Rubicon vintages consisted of predominantly Cabernet Sauvignon, blended with Merlot and Cabernet Franc, and since 2008 we have been able to add Petit Verdot. Has the composition of the blend changed over the years? The Rubicon blend has remained a Cabernet Sauvignon-dominated blend since 1980, the first vintage. Every vintage has it`s own vagaries, which makes blending such a compelling challenge for the wine-maker. With the addition of Petit Verdot since 2008, we now have four components (Cabernet Sauvignon, Merlot, Cabernet Franc and Petit Verdot) to work with. The wine has become even more layered and complex. What type of wine drinker is Rubicon aimed at? I don`t think we have ever `aimed` the Rubicon at a specific wine drinker. Our wish is that whomever has the opportunity to drink Rubicon, will come away enlightened about wine and the appreciation thereof. Has the immense popularity and ultra iconic status of Rubicon among black consumers come as a surprise to you? Not really, because I have always believed that our customers are discerning,interested and eager to learn more about wine. 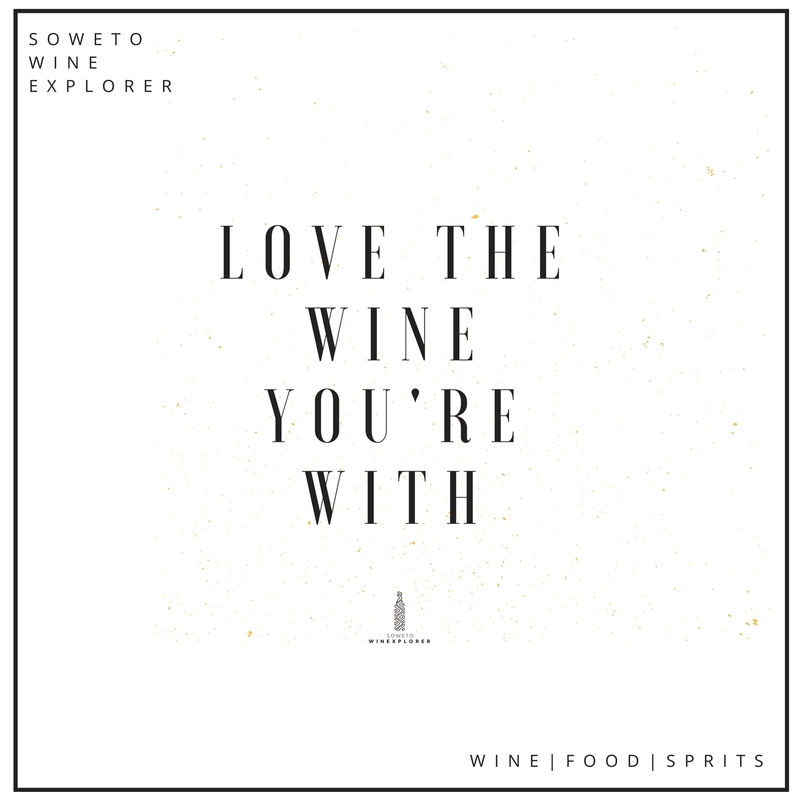 For example, I`ve been attending the annual Soweto Wine Festival for more than a decade. I have always been impressed by the enthusiasm and knowledge of the attendees. What are some of the interesting comments you have received about the wine over the years? 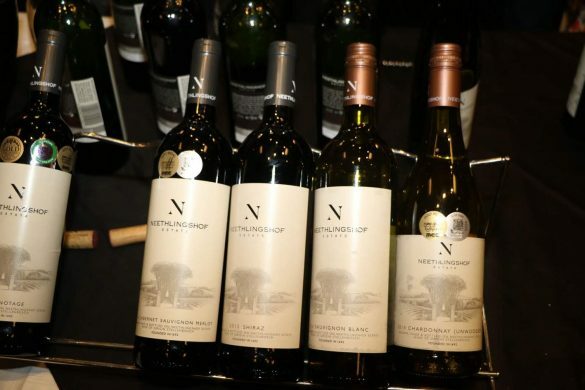 At a wine show in Johannesburg a young lady said that when going on a first date with a new partner a good test was to see whether he ordered a bottle of Rubicon. If he did not then it might be wise to reconsider his eligibility as a potential husband. How many cases or bottles of Rubicon do you produce a year? In which countries is it available other than South Africa? We currently export to about 30 countries around the world. You can find our wines in all the great cities of the world such as London, Stockholm, New York, Beijing, Singapore, Hong Kong, San Francisco, Toronto etc. What should an avid Rubicon fan expect from the wine in future? Right now we are anticipating the release of the Rubicon 2015. We believe, along with the 2009, that this is one of our greatest recent vintages. 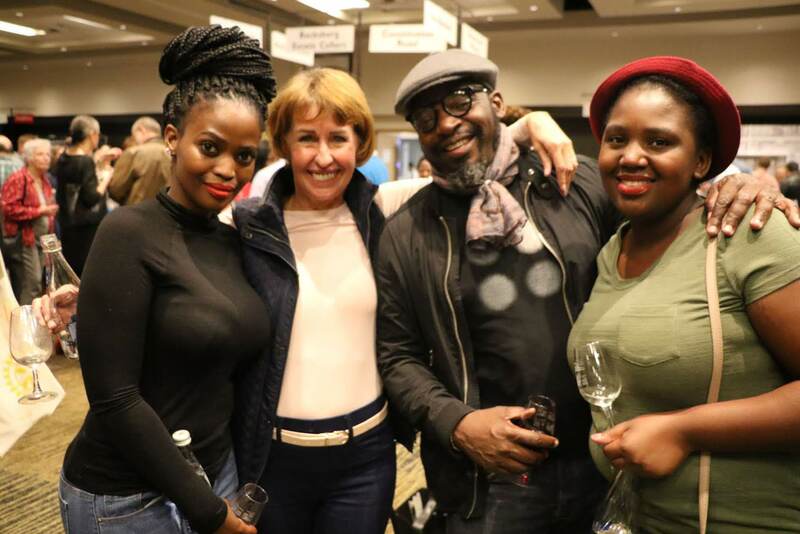 You are one of the few wine estate owners who religiously pour your own wine and consistently make a personal appearance at wine shows. Is this a deliberate strategy? Since Meerlust went solo in 2001 (we left Distell) I have been fortunate to travel to wine shows all over the world. 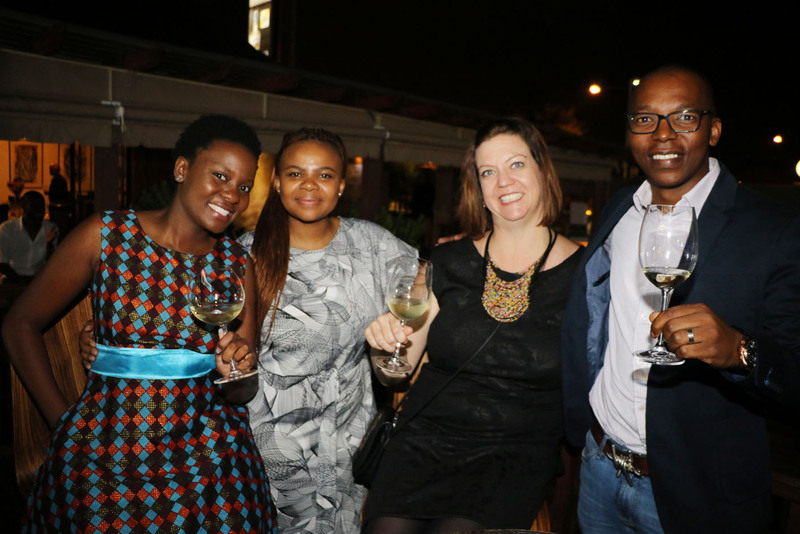 I like meeting the public directly, whether they are supporters of Meerlust, or not. It gives me real sense of what they experience, and it`s important to stay in the present. And I`m very proud of the Meerlust range of wines. Rubicon enjoys something of a cult status, but somehow you seem to maintain a low profile without publicly basking in its glory or sharing its limelight. Is this your peculiar style? Having been in the industry all my life, I appreciate the status the Meerlust Rubicon seems to have amongst many consumers. We will endeavour to keep it that way through our dedication, hard work and what Mother Nature produces annually. Everyone working at Meerlust has an important role in the success of what we produce. It inspires us to keep going, and improving on what went before, if possible. Meerlust is renowned for its powerful range of wines. What other wines would you like Rubicon fans to try in order to understand the estate’s journey? We produce five wines at Meerlust, the Chardonnay being our only white wine. Meerlust is a versatile wine farm. 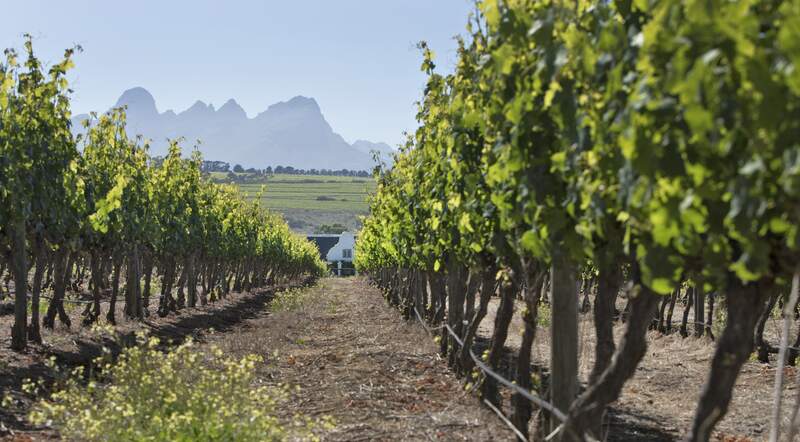 Having the cool breezes off False Bay cooling the farm during summer, acting as an air-conditioner while the grapes ripen; this makes the growing of the two Burgundian varieties, Pinot Noir and Chardonnay, possible. We also produce a pure Meerlust Cabernet Sauvignon, and the Meerlust Merlot, which is blended with Cabernet Franc. Our winemaker, Chris Williams, understands the philosophy of what Meerlust stands for. All of these wines represent the essence of what our farm manages to produce. What was the price of the first Rubicon? I don’t have an exact price but it was well below R10 per bottle.